Parallels also announced Parallels Toolbox, a standalone app that puts shortcuts for common tasks in your menu bar. As much as we don’t want to admit it, sometimes we need to use software that (gulp) isn’t available for the Mac. 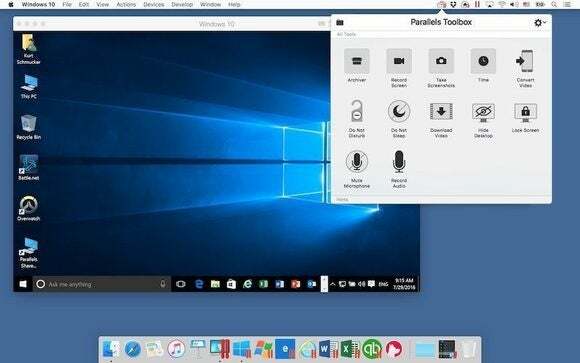 To keep you on the cutting edge of virtualization, Parallels on Thursday announced Parallels Desktop 12 for Mac, with support for the forthcoming macOS Sierra. Plus, the company’s brand-new Parallels Toolbox app is a set of 20-plus tools and utilities for performing tasks like password-protecting files, recording a screencast, and downloading online videos. 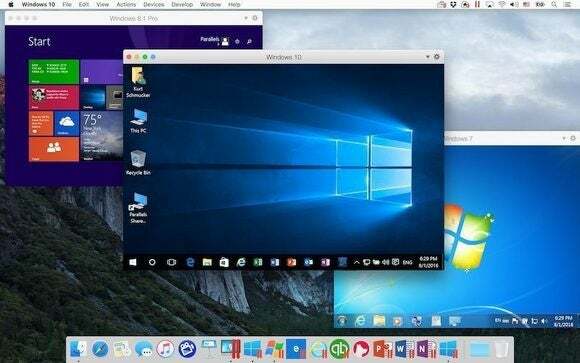 These tools, which are easily accessed from the menu bar, are available in all editions of Parallels Desktop 12, but if you don’t need the virtualization, you can get Parallels Toolbox on its own for $10 per year, with a 14-day free trial available starting August 23. The company says that it plans to add more tools to the toolbox every few months. Parallels Toolbox lives in your menu bar. These tools come free with any edition of Parallels Desktop, or you can subscribe to Toolbox on its own for $10/year. Parallels Desktop 12 focuses on removing some of the pain points of running a virtual machine—backing up, for example. It includes one year of Acronis True Image cloud backup with 500GB of storage, letting you back up just the incremental changes to your VM, instead of having to back up the whole thing every time. Gamers get support for the Windows 10 Xbox app for streaming and playing Xbox games, and they can even play Blizzard’s hit game Overwatch. And you have Safari or another Mac browser, you can open Microsoft Office documents from SharePoint or Office 365’s websites directly in the Windows versions of Office, instead of in Office for Mac. Parallels Desktop 12 is $80 retail. Existing customers of Parallels Desktop 10 and 11 for Mac can upgrade for $50, and can optionally upgrade to the subscription-based Parallels Desktop Pro Edition for $50 per year for life. 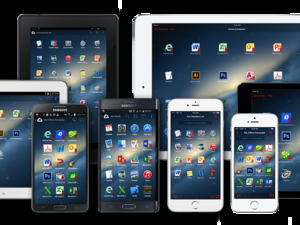 New subscribers to Parallels Desktop Pro Edition and Parallels Desktop Business Edition pay $100 per year. The Pro and Business editions get some additional features (explained in this chart), plus Parallels Access to remotely access up to five Macs or PCs from anywhere. Parallels Desktop 12 is available today for subscribers and upgraders, and August 23 for anyone. We’ll follow up with a thorough review shortly.